The Everyday Churan or powder for digestion aid and nausea relief is finally here! Well, what makes this churan special is the type of ingredients used here. Now you might be surprised what is it for? A digestion aid, a relief from those nauseating days, and you name it! You might have tasted or come across this multipurpose churan many times in your life. Forget the market ones, now you can prepare it at home in a jiffy. You are already aware that cumin seeds for digestion are widely popular, right? But do you know jeera, which is a quintessential spice in Indian recipes, also helps improve immunity and respiratory disorders. Used extensively as a condiment in the Indian subcontinent, cumin is touted to be a rich source of energy. Surprisingly, the cute little spice is loaded with vitamin A, B6, C, E , amino acids, and minerals, including calcium, iron, phosphorus, manganese, potassium, copper, and magnesium. It has a substantial amount of carbohydrates and fats & fatty acids. One teaspoon of cumin is enough to meet your daily requirements. Cumin adds taste and flavor to simple recipes. But the best thing is that cumin is a weight loss aid. It is rich in an organic compound, Cuminaldehyde, which activates your salivary glands and thus work as a digestion aid. Second, cumin contains thymol, which stimulates the glands secreting acids, enzymes, bile juice that aid in complete digestion. Cumin is also carminative, which means that it relieves you from gas troubles, and thereby, improves digestion and appetite. Due to its essential oils, magnesium, and sodium content, cumin promotes digestion. Cumin works best when taken with hot water, providing relief from stomach aches. 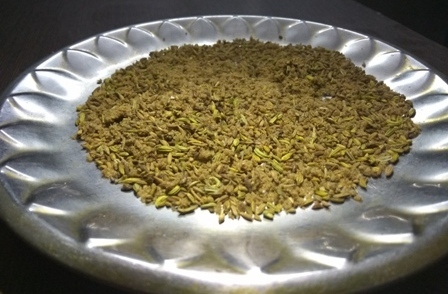 A pleasant-smelling spice, fennel is another condiment widely used in Indian kitchens. Fennel is used for various digestive problems, which may be troubling you, such as bloating, intestinal gas, and heartburn. 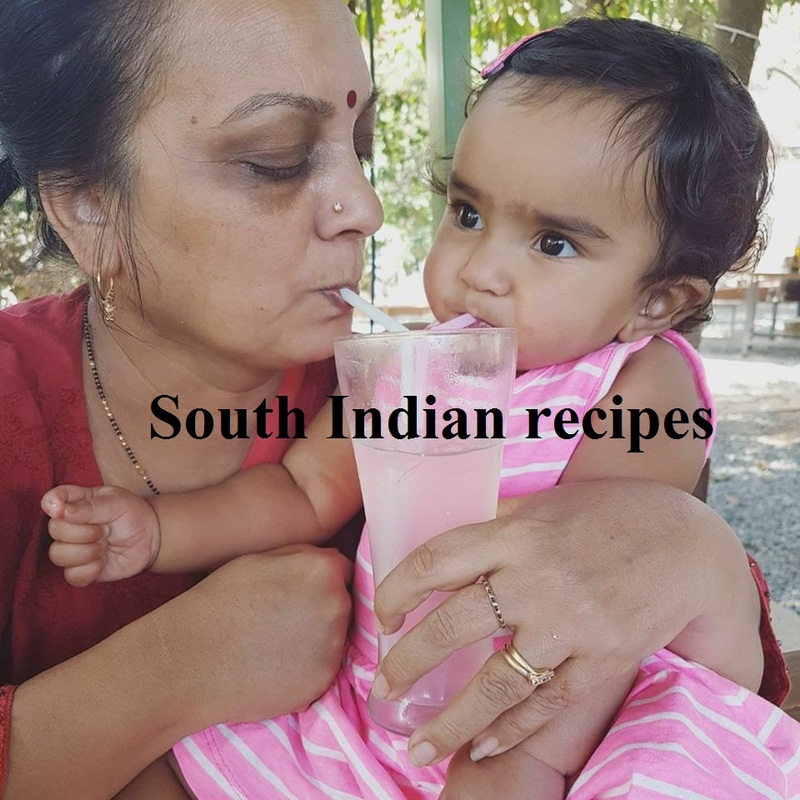 In India, kids are given fennel milk when they are still infants, as it works as a digestion Additionally, it works as a home remedy for loss of appetite. Fennel is used for treating colic in infants. The pleasant smelling spice is also used as a mouth freshner. 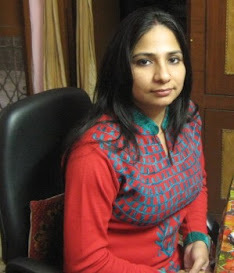 Not only this, it is a good remedy for upper respiratory tract infections and bronchitis. Fennel can help strengthen your vision. 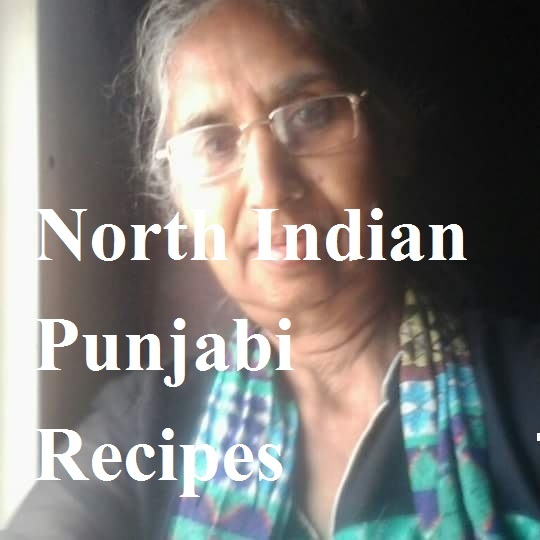 As you have already tried my lactation cookies recipe,you are aware that it uses fennel seeds, which are touted to help with lactation in nursing moms. Ajwain or carom has amazing benefits for digestion and weight loss. 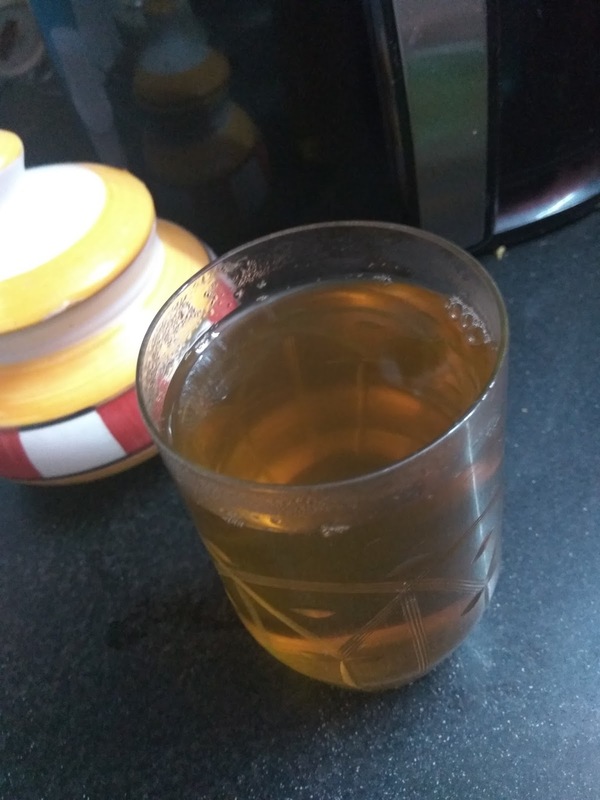 We have been hearing our moms and grandmoms suggest us to use ajwain with lukewarm water to get relief from stomach ache and digestive issues. In fact, if you can include carom seeds in your daily routine, you can benefit in more ways than one. Thanks to its laxative properties, ajwain helps produce bowel movement that clears your bowel and provides stomach ache relief. Ajwain for digestion has been used for ages.Carom seeds comprise thymol, which helps improve the secretion of bile and gastric juices. This further helps in the better absorption of food particles. It works as a laxative and provides relief from constipation. Carom helps combat gastric issues, nausea, and stomach-related problems. It helps improve metabolism and boosts weight loss. Carom helps remove toxins from the body, thus helping in digestion and weight loss. 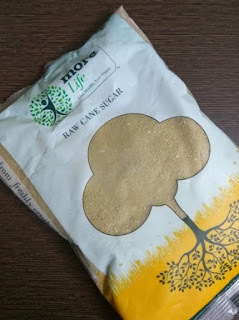 This sugarfree recipe uses mineral-rich jaggery and Himalayan rock salt. Do not forget to check the benefits of black salt. 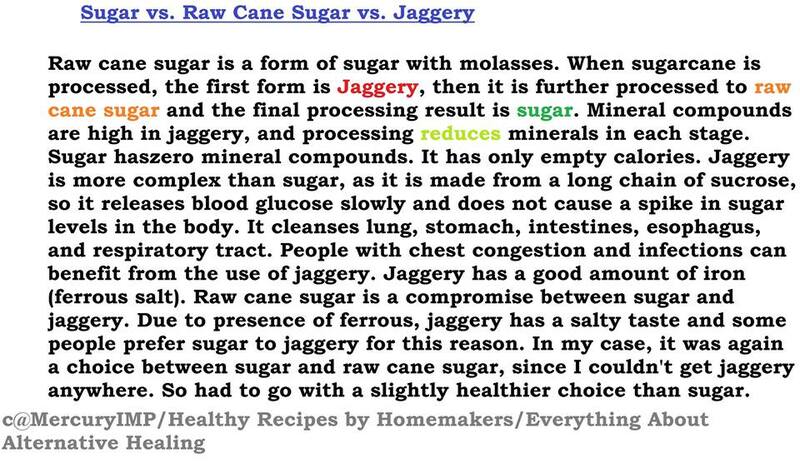 I buy organic jaggery powder from 24 Mantra posted below. : The best thing about this powder is that it is dry unlike other brands. 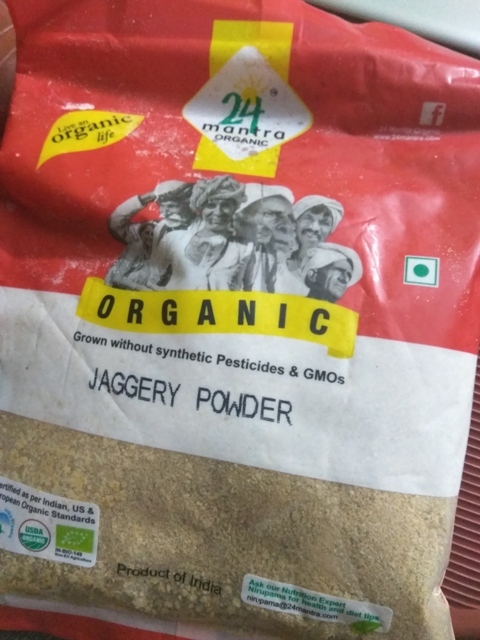 You may also get powdered jaggery at Patanjali store. What I do to dry roast things is to keep them on a hot skillet after making rotis. Flip them once and you will get beautifully roasted spices. Mix gur powder with black salt. Upon cooling, grind everything to powder. 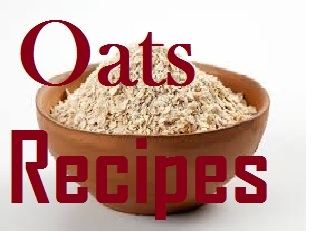 Enjoy homemade multipurpose powder, which works as a digestion aid. Take 1/2 tsp of it after meals. You will love to relish this spice mix. Yummy! You may have this homemade digestion aid as is or with half a cup of lukewarm water. 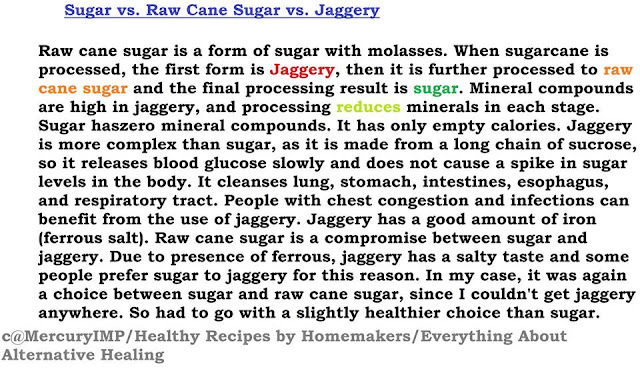 Mix in 1 tbsp of jeera or cumin seeds. Cover with lid and heat on high for 4 whistles. Strain the liquid and enjoy the drink warm after meals for digestion. If you drink jeera water on an empty stomach first thing in the morning, it can help promote weight loss. You can use the leftover jeera - dry roast jeera on a tawa/skillet and you have roasted cumin ready. 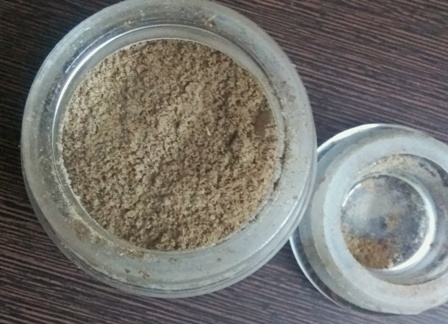 Grind it to powder and add to raita/curd/buttermilk, curries, masala cookies or paranthas.